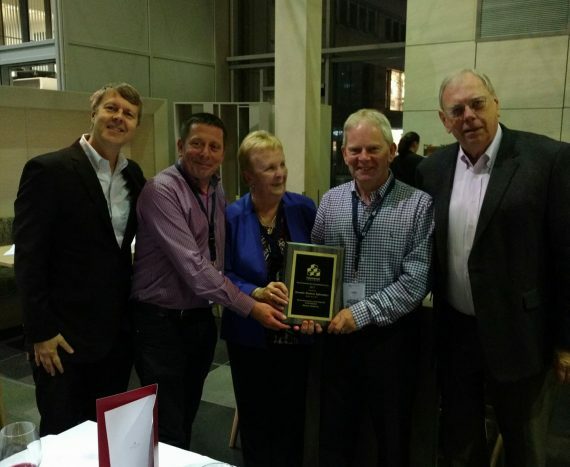 DBI’s Bob Corr and John Spillane receiving an award at this year’s Diver Distributors’ Conference in Berlin last week. They are pictured with Fred Powers, Stan Zanarotti and Monique Schmidt, all of Dimensional Insight. It was a conference packed with information about all the latest developments from DI. We’ll be sharing it with you as we try out the new features.